A full range of relevant topics is supported with crystal-clear analogies and strong visuals. 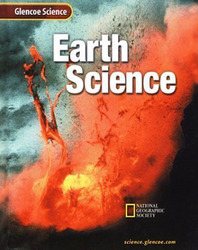 As contrivuting authors the National Geographic Society provides this program with the society's extensive resources and image library to explain key concepts graphically. Exclusively from Glencoe! Unique NGS Expeditions add substance to each unit's main ideas.